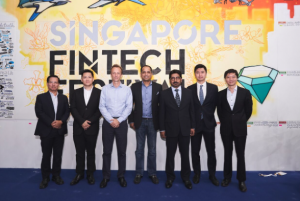 Singapore Fintech Festival drew nearly 45,000 participants from over 130 countries. 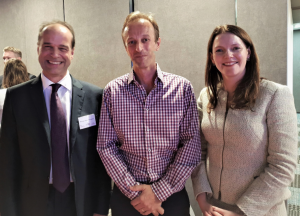 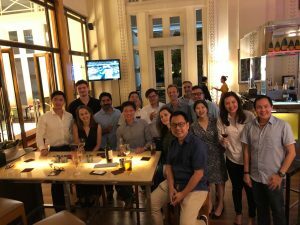 GTR Ventures was excited to attend, alongside partner companies Lucidity and iLoan. 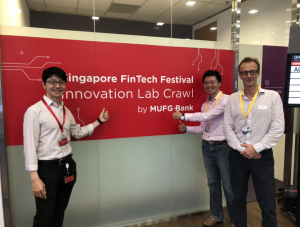 The festival featured more than 250 speakers, including Christine Lagarde, Managing Director International Monetary Fund, Barbara Novick, Vice Chairman Blackrock, Ashok Vaswani, CEO Barclays Bank UK, Ari Sarker, Co-President Mastercard Asia Pacific, and Aharon Aharon, CEO Israel Innovation Authority. 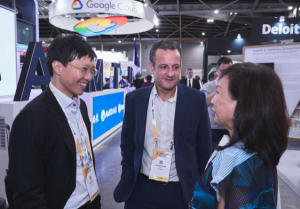 GTR Ventures announced three new partnerships with Lucidity, iLoan, and RM Tech on the first day of the festival [see press release here]. 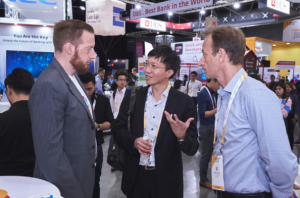 Other announcements included the launch of the API Exchange, an online fintech marketplace, as well as Vanda Global Capital’s opening of their $1.5 billion Asia agriculture technology fund, in collaboration with Shenzhen Dayshine Fund Management and Raffles Capital. 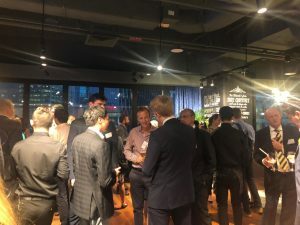 GTR Ventures also attended many of the post-festival industry events, such as the Innovation Lab Crawl hosted by MUFG Bank, ADB Asian Fintech Night, and the UK Singapore Fintech Bridge Networking Reception. 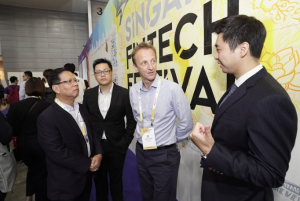 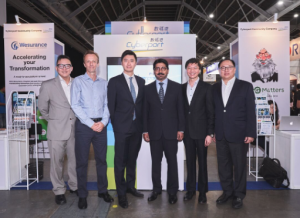 The Singapore Fintech Festival will return next year 11th – 15th of November, and GTR Ventures is looking forward to attending this 4th edition of the festival.